* TOTAL TRACTAGRI HDX FE 15W-30 has been especially developed for agricultural engines that meet European standard Stage IIIA (2006) and American standard EPA Tier 3. 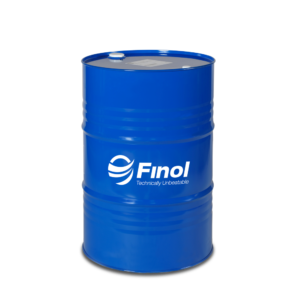 This lubricant is also suitable in all tractor Diesel engines, without pollution control or meeting Tier 1 (1999) and Tier 2 (2002) emission standards. 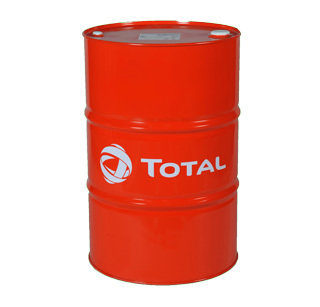 * TOTAL TRACTAGRI HDX FE 15W-30 is suitable for all agricultural Diesel engines, turbocharged or naturally aspirated and also service vehicle gasoline engines. 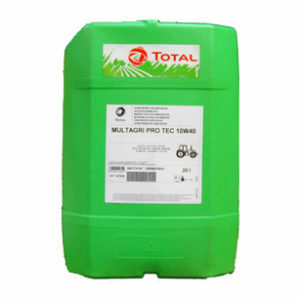 * TOTAL TRACTAGRI HDX FE 15W-30 has excellent shear strength ensuring effective engine lubrication. 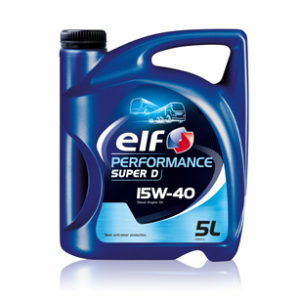 * Its detergent and dispersant properties keep the engine clean and reduce oil thickening. Its anti-wear and anti-corrosion additives ensure greater engine longevity and efficient protection.